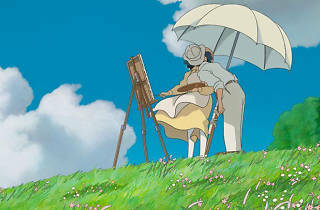 Hayao Miyazaki. Japan, 2014. Original version, Spanish subtitles. 125'. Jiro is a boy with vision problems who dreams of flying and designing beautiful aeroplanes. Despite his disability, he manages to get into the aeronautic division of an engineering company, where they quickly recognise his talent and he becomes one of the most prestigious aeronautic designers. 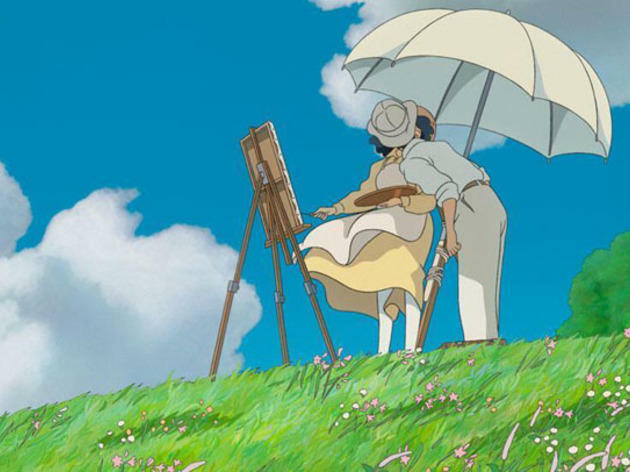 The latest movie from master film-maker Hayao Myazaki is a delicious autobiographical tale that, according to the director, is his swan song. Before the screening, it's live swing with Acoustic Guiri Explosió.